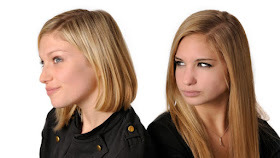 According to Urban Dictionary "A frenemy is a type of "friend" whose words or actions bring you down (whether you realize it as intentional or not). The type of friend you ought to cut off but don't because ...they're nice...good...you've had good times with them. you may or may not have concerned about their quicksand like ways and keep around because "it's in the past"...and so was a minute ago". 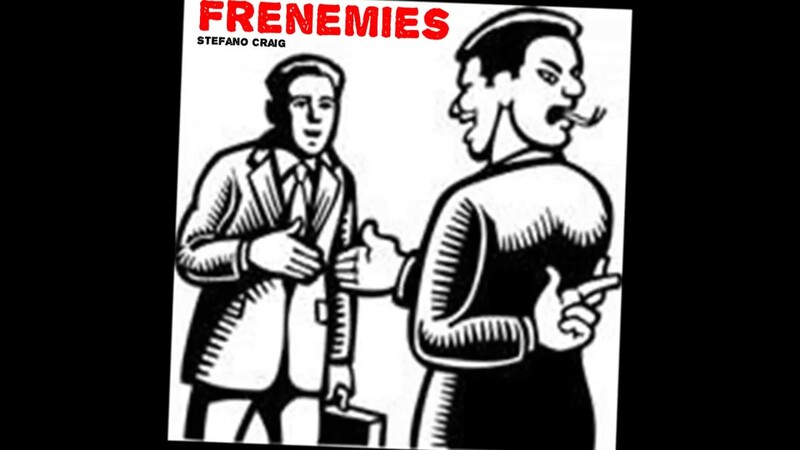 ...Frenemies, the one set of people that try to be nice and friendly to us but deep dowm they hate us with perfect hatred... Deep down, they desire to collect at all cost all that we have or all that makes us happy...Deep down, they want to see that there is no atom of happiness in our lives...Deep down they want to see us fail and crumble. Unfortunately, frenemies are everywhere. We might not know who they are but they are right there waiting for the perfect time to strike. Many atimes, they have been striking but God has been protecting us hence the reason why we are yet to notice or feel the effect of their strikes. However, a day will come that we will feel that strike in our lives and question even our own existence. But do not cry or be sorrowful because everything has been planned by God from the get go. In life, eveything has been predestined by God. Sometimes, we need to push, other times we need a hard push to achieve greatness in life. 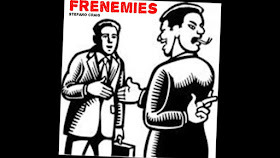 Many atimes, God puts frenemies in our lives to help bring such greatness to reality. The irony of it all is that, there will be someone, a person or persons amongst these frenemies who will be making suggestions all according to the will, plan and purpose of God for you. That thing they feel is their worst plan against you, is actually their best plan to skyrocket you to the mountain top. For example; see the case of Jospeh. Jospeh had a dream of being a ruler, however he had no clue at the time what the dream meant. His brothers (enemies within) helped push him to become that ruler he dreamt about without them knowing it. In group they all wanted him dead but Judge suggested he be sold to the Ishamelities. Have you aked yourself why was it immediately when he was thrown into a pit that the Ishamelities passed? So be inspired it's all for the best. Dry your tears for it will all end in praise.